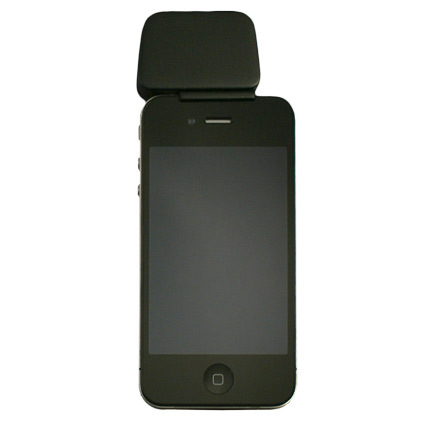 The ID Tech UniMag Pro card reader makes mobile payment collection a snap. 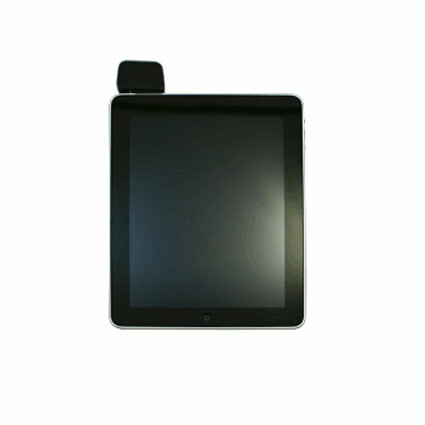 With support for more iPhones, iPads and Android-based devices, the UniMag Pro is a great fit for virtually any device. Credit card data can be TDES and AES encrypted using DUKPT key management, so you can be sure your customers´ data won´t get into the wrong hands. 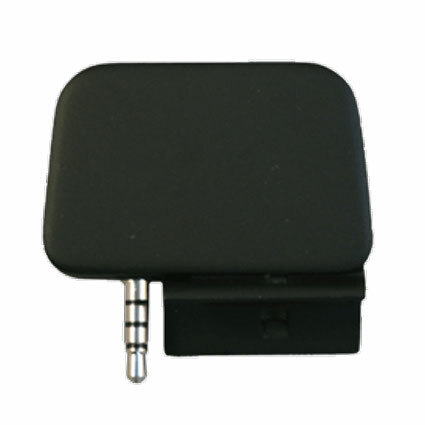 The UniMag Pro connects to the devices via the headphone jack, making setup a snap. • Dimensions (W x D x H): 2.32" x 0.67" x 2.23"